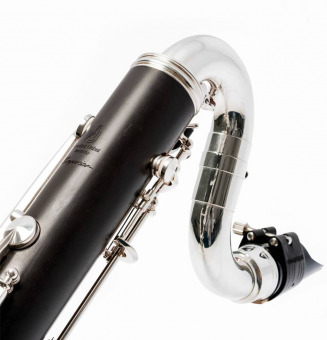 The Emperior is perfect for players who are looking for a dark, consistent, beautiful sound with an easy response. 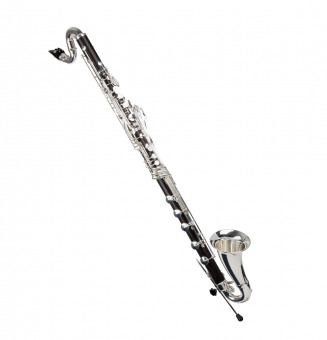 It's comfortably spaced keywork makes it very popular with people with hands of all sizes. 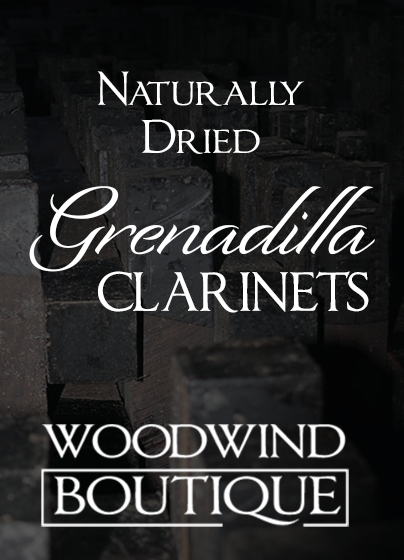 With its naturally dried and unstained Grenadilla wood, it is at low risk for cracking and provides a dark sound that encapsulates the clarinet as an instrument.